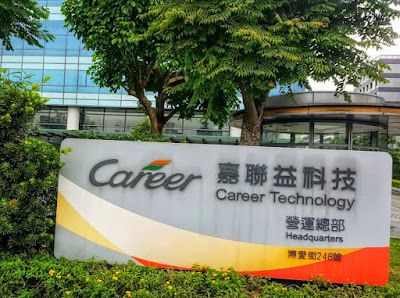 Apple supplier Career Technology Inc are allegedly forced 200 full time employees to sign resignation papers just before the holiday started. With this actions, Taoyuan labor department will make reports and investigation regarding the allegation to the said company. 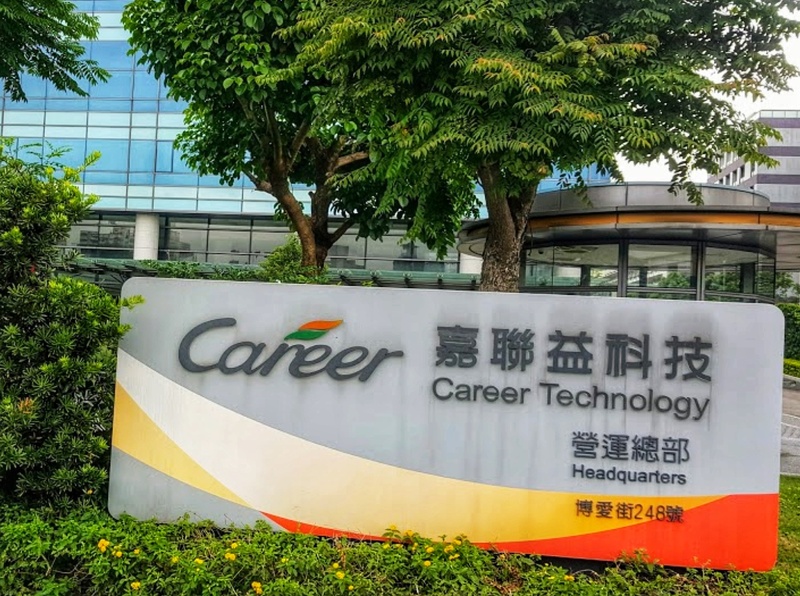 Career Technology Inc supplies Apple with flexible printed circuit boards for its iPhone peripheral parts. Reports have not stated if it forced voluntary resignations to local or to its migrant workers. The company already laid off 59 workers in the previous month. With now a total of more than 200 forced resigned employees and 59 laid off employees in its factory in Gunayin, Taoyunan and is now shutdown for about two weeks. About 500 temporary contract workers have been laid off in the previous year. This is due to the weak sales of iPhones in the end of the year and there is a rumor that it may sell its factory to its rival company.